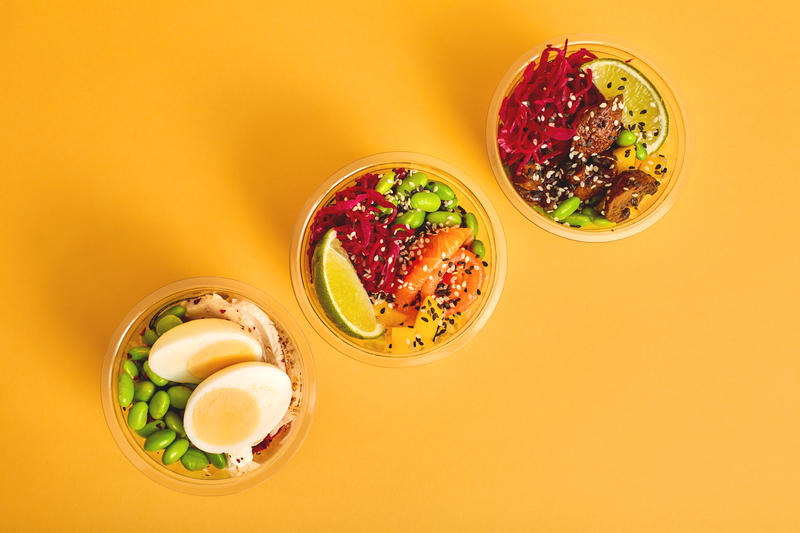 Of the 20 new products, eight are vegan, five are vegetarian, and the new menu also includes avocado-based salads pots and open sandwiches made on Pret’s first gluten-free bread. 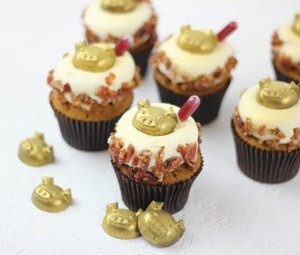 On Tuesday 9th April, Pret will launch its biggest ever new menu in its 33 year history and it’s filled with vibrant colours, flavours and textures. 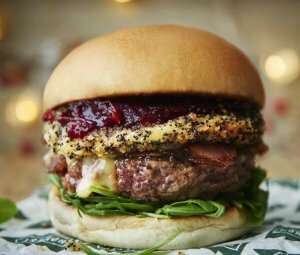 Pret’s classics will still remain, but the new menu will see expanded choice with customers at the heart of this change. 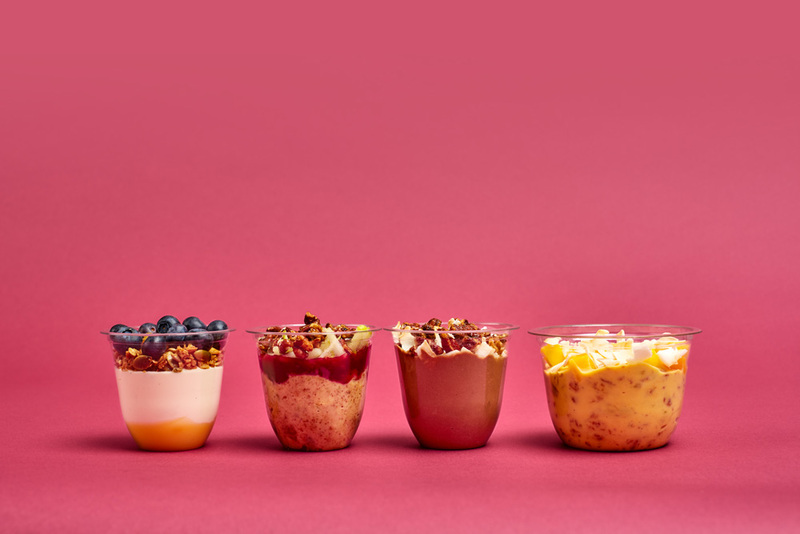 The 20 new products include colourful salads, delicious salad pots, vegan and meaty open sandwiches on Pret’s Gluten-Free Bread, new desserts, two new vegan breakfast birchers, and a bircher smoothie. 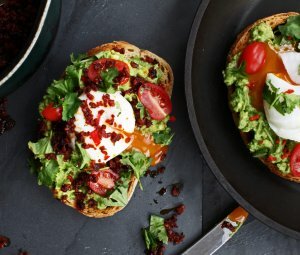 Inspired by food development trips around the world and evolving consumer tastes, Pret is introducing a variety of new ingredients from smashed avo to chilli salt and roasted chestnut mushrooms. The mushrooms are roasted for 55 minutes in a sticky tamari, miso and brown sugar marinade and offer a delicious umami flavour to two new vegan dishes. Pret’s customers have been asking for gluten-free bread for years. 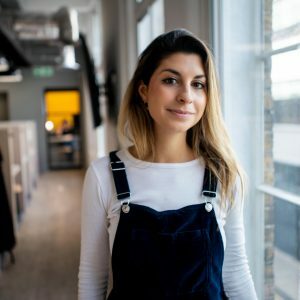 After trying to find a gluten-free bread Pret could be proud of, Pret’s chefs gave up…and instead, made their own recipe. 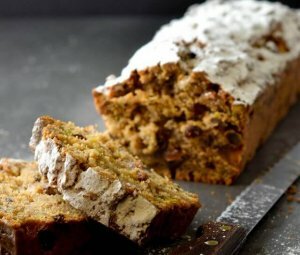 The bread – a result of nine months of development and 30 different recipes – combines oat, teff, buckwheat and quinoa flours, with millet, red quinoa, sourdough and a dash of treacle. The soft, flavoursome bread slices will be topped with three delicious toppings and served as a range of open sandwiches. 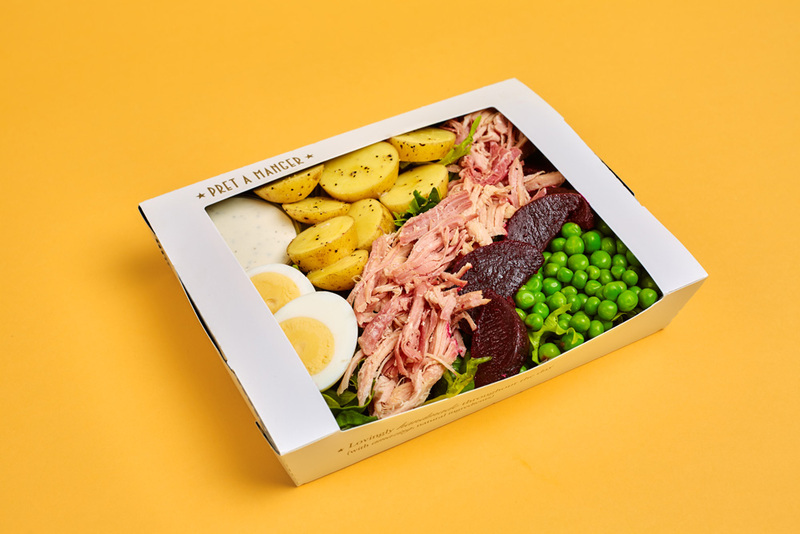 – Pret’s three new salad pots are crammed full of vegetables, protein and flavour; the range includes poke-inspired smoked salmon with edamame beans, diced mango, pickled cabbage & carrot on smashed avo, a vegan mushroom version with roasted mushrooms, and a chicken and smashed beets pot with a hard-boiled egg. 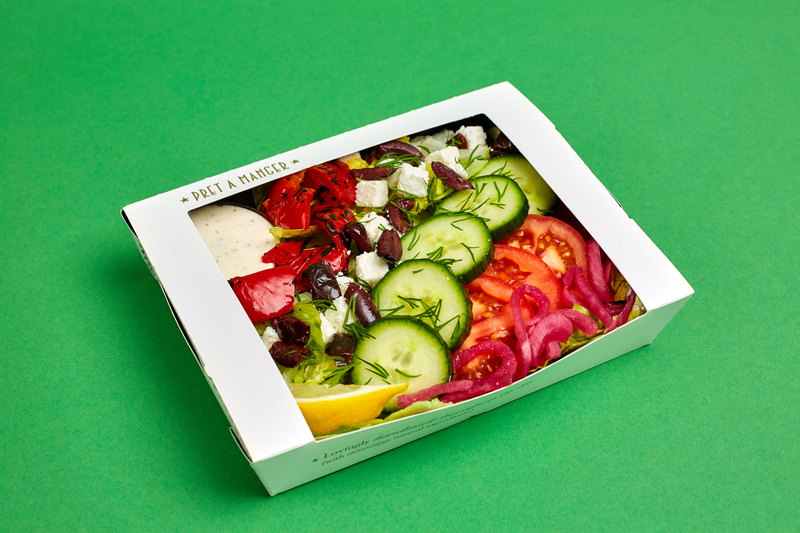 – Pret’s four new salad boxes take inspiration from around the world, including a Cali-style Salmon Salad, a Greek Salad, an Asian-style Veggie Box and classically British Ham, Egg & Beet Salad. 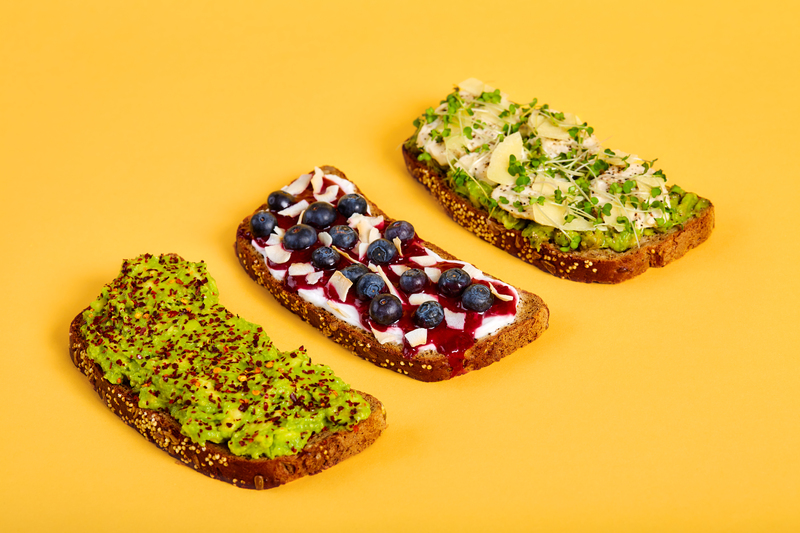 – The new range of open sandwiches will see Pret’s gluten-free bread topped with chicken caesar & smashed avo and two vegan options – freshly smashed avo, and coconut yoghurt, berry compote and blueberries. – Pret’s new Mocha Pot combines coconut yoghurt with chocolate & hazelnut sauce and organic espresso from Pret’s coffee machines, before being topped with caramelised pecans. It will be joined by a brand-new Lemon & Blueberry Cheesecake pot. – Two new Chef’s Specials join the menu from 9th April-10th June. The Chicken & Pea Crush Baguette is a fresh spring option with added feta, cucumber, basil and mint. 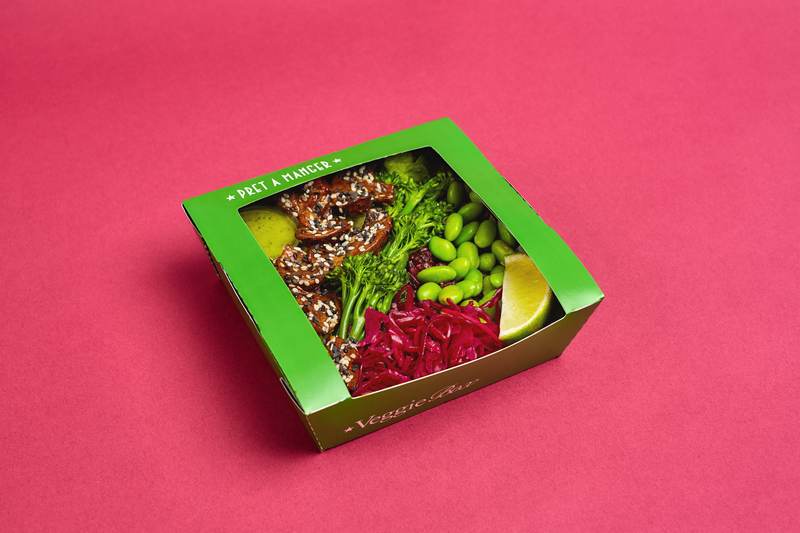 The Bang Bang Veggies Wrap is a veggie take on Pret’s popular Bang Bang Chicken Wrap.